Static can be a big problem in winter too; particularly if you like to wear hats, or spend a lot of time in heated, indoor environments. 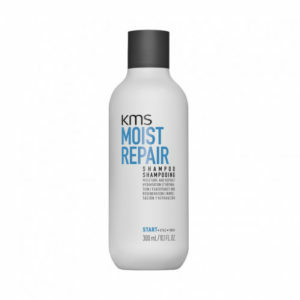 This is because your hair starts to pick up a static charge whenever it dries out. Under normal conditions, most of this static charge would be absorbed by water molecules floating in the air. 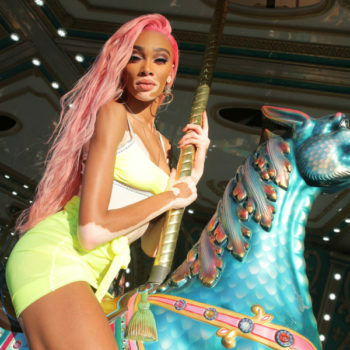 But unfortunately, dry winter air doesn’t allow static to dissipate properly, this means that hair tends to frizz up very quickly; forcing you to engage in a never-ending battle with stubborn wisps and fly-away strands. 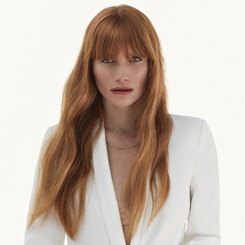 According to our very own celebrity hair stylist Kieron Fowles, most people battle with some combination of limp, dry or frizzy hair in winter. Split ends are another common complaint – as are dull or brassey colours – and the season is well-known for ruining even the best-kept do’s. Making small changes to your everyday routine can have a tremendous impact too. Our experts recommend that even something as simple as washing your hair less often can help to keep it looking full and thick during the winter months – as long as you use a hydrating shampoo that’s designed to nourish individual hair follicles from root to tip, of course. 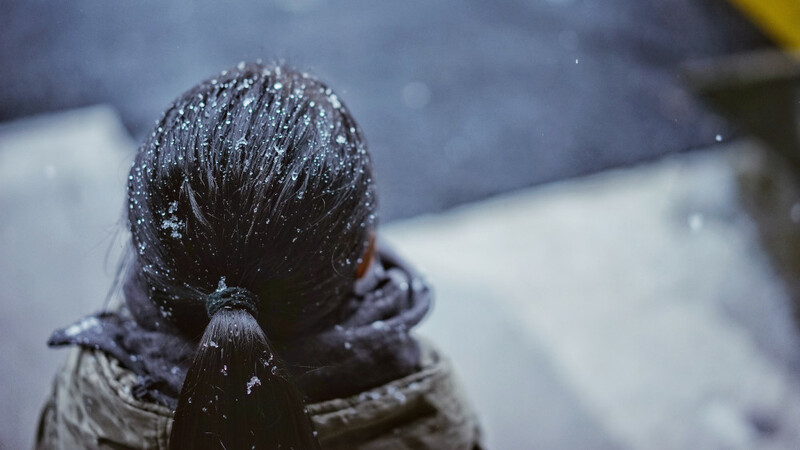 With winter fast approaching, we’ve set out to help you find the treatments, shampoos, and conditioners that are capable of protecting your hair from the cold air. We’ve also highlighted some hydrating face masks, and tried to shed a little light on the importance of a good dry shampoo. In most cases, the products that we’ve highlighted are winter-friendly alternatives to your everyday essentials, but we have mentioned some specialist products – including hair masks and revitalising conditioners – that are designed to nourish and revitalise limp hair. These products might not be the sort of thing you’d normally drop into your shopping basket due to their specialist nature, but they are particularly well-suited to reversing winter damage, and they’re suitable for all hair types too. 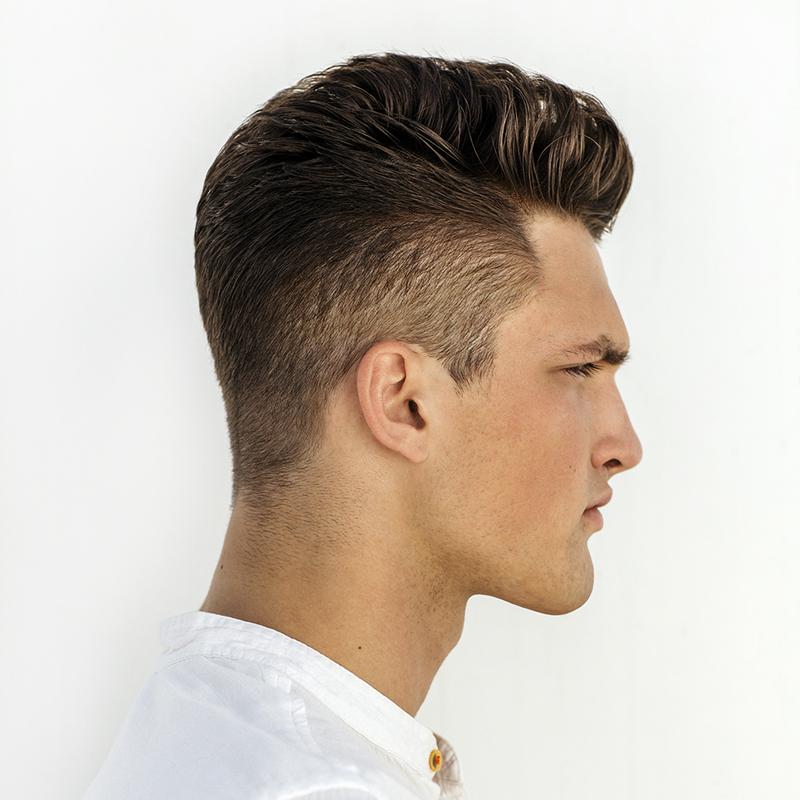 Our Regis experts say that every good hair care routine starts with the scalp – and for good reason too! Alongside the individual hair follicles, your scalp is covered in hundreds of microscopic sebaceous glands – these are the glands responsible for producing the healthy sebum oils that protect and nourish your hair. Whenever your scalp becomes dry or irritated, these sebaceous glands stop working and your body’s supply of sebum dries up; leaving your hair without it’s natural protective coating, and exposing individual strands to the cold, winter air. 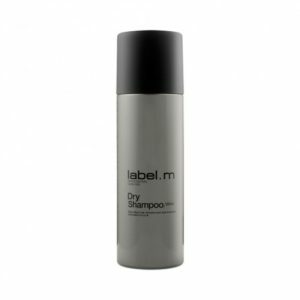 Luckily, experts working for brands like Redken and Label.M have formulated a variety of specialist shampoos and treatments that are designed to nourish your scalp. Many of these products use a combination of peptides, proteins and plant extracts to maintain the balance of natural oils that are needed to keep your scalp healthy. If you can work these options into your weekly hair care routine, you will minimise your chances of split ends, and help to combat dry or lifeless hair. Most of us know to switch shampoos every 4-5 washes, but did you know that it’s also a good idea to change your shampoo according to the season? 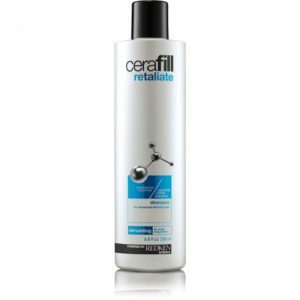 Our experts advise that shampoos designed to volumise, clarify or chelate should all be put away in October, in exchange for shampoos that are specifically designed to hydrate, control frizz and repair damaged hair. If you can add these shampoos to your rotation, and cut down on the total number of washes per week, you will help to keep your hair looking full and well-nourished. Dry shampoo might seem like an odd thing to find in a guide to winter hair care, but these fantastically handy alternatives to regular, liquid shampoos are actually a great addition to any winter hair care routine. That’s not to say that you should forgo shampoo entirely! 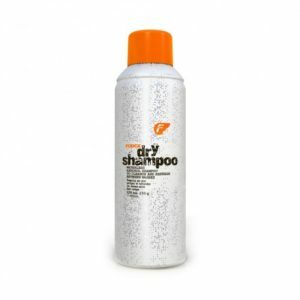 It would be incredibly remiss of us to leave you with the impression that you shouldn’t wash your hair, and it is important to stress that the benefits of using a good shampoo 2-3 times per week are simply unparalleled. 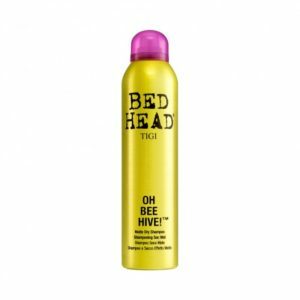 If you pick the right dry shampoo, you can also help to keep your hair looking full and volumized. 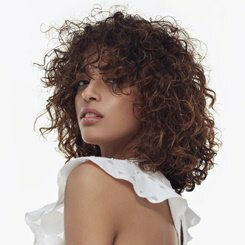 If this is a look you’re after, then we’d recommend keeping your eyes peeled for dry shampoos with a super fine granule as they provide lots of texture and volume when used sparingly. 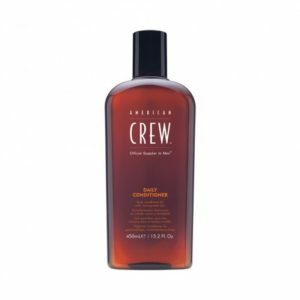 These products really are a godsend given that the harsh winds, winter hats and dry air associated with the winter months can leave your hair looking limp and lifeless. We would generally recommend using these dry shampoos on the days that fall between washes, although they can be used to ‘revitalise’ hair that’s looking flat or dull at the end of a busy day – making them a great choice for Christmas parties! Adding these to your hair wash regime will help you on the path to silky smooth hair all through the winter months. 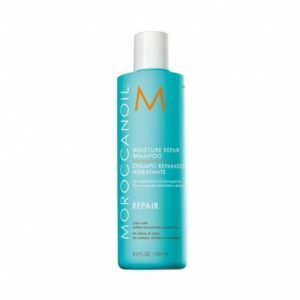 Still struggling with dry or damaged hair? If so, you might want to try a hair mask. 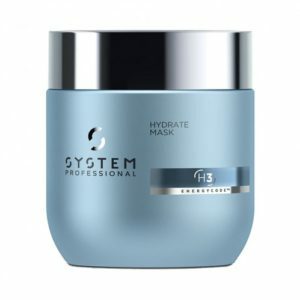 These powerful treatments act like a turbo-charged conditioner – sending nutrients, oils and natural extracts deep into the cortex of individual hairs, where they can start to repair the damage done by cold, friction or dehydration. 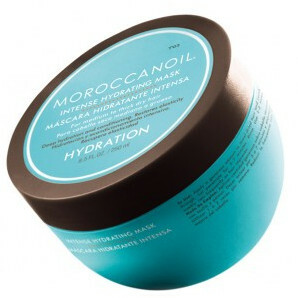 Good hair masks are prized by stylists, but they’re also a great option for those of us trying to reverse winter damage, and they’re easy to use too. In fact, most masks just need to be worked into freshly-washed hair, and then left for 10-20 minutes so that they can work their magic. Once they’ve had time to nourish, hydrate and condition your hair, it’s just a case of rinsing away any excess serum, and then applying your normal conditioner. 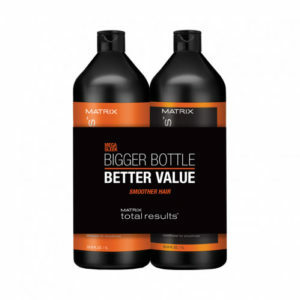 It’s about half an hour’s work, all things considered, and it can transform your hair – particularly if you’re battling very dry or brittle hair. Hair masks do have to be used sparingly, as they are oil heavy-and applying them more than once a week can leave your hair looking greasy or limp. That said, these salon-quality products are the best possible way to safeguard your hair during winter, particularly if you take the time to pick an option that’s designed to hydrate or repair. But any option that contains ingredients like shea, argan oil, honey or coconut will help to nourish your hair, and fight winter damage. 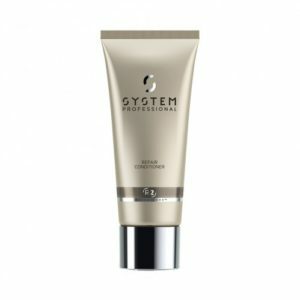 Tried any of the products above? Tell us what you thought @Regisuk using the hashtag #Regisuk!